Serving the DIY and decor focused bride through unique curation and originative storytelling. 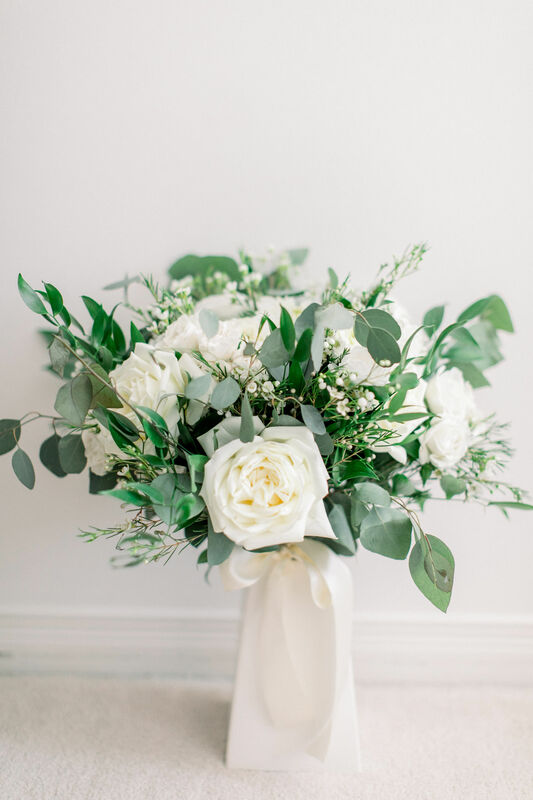 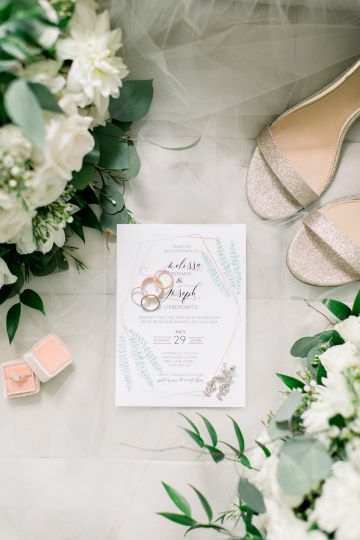 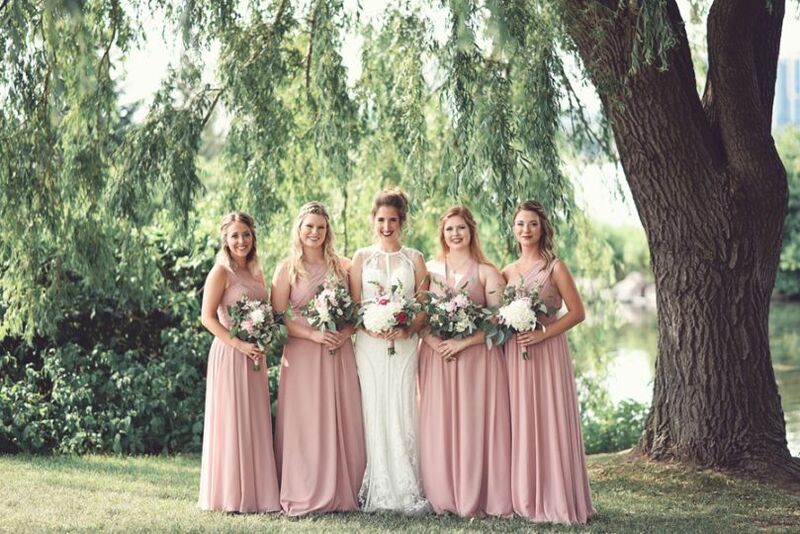 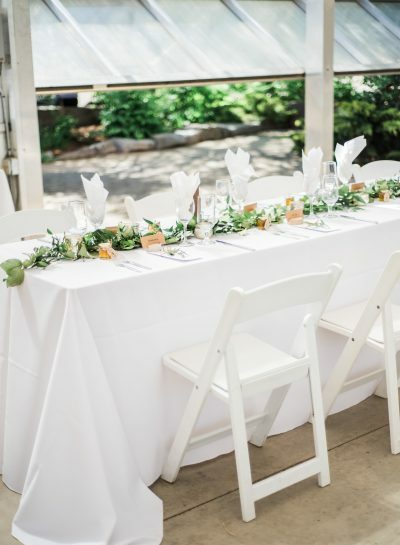 Located in Newmarket, Ontario, Michaela Elizabeth Creative is a company that specializes in providing weddings and special events with top notch wedding planning services that cater to your every need. 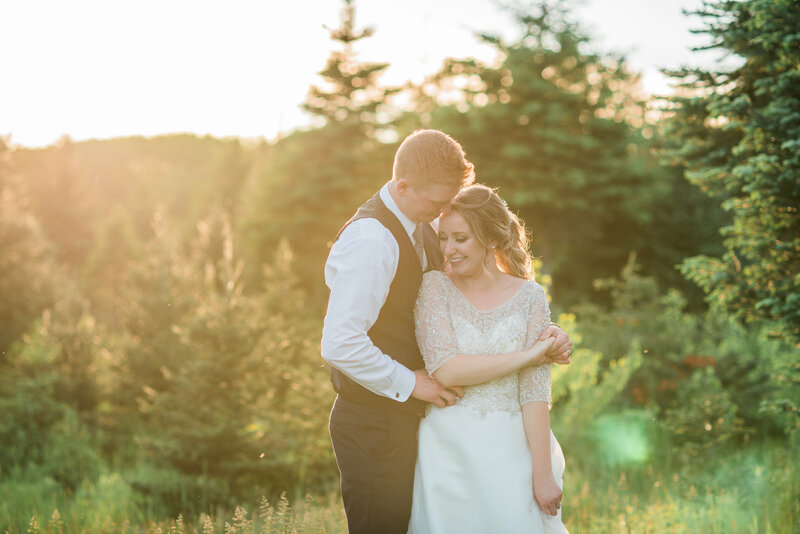 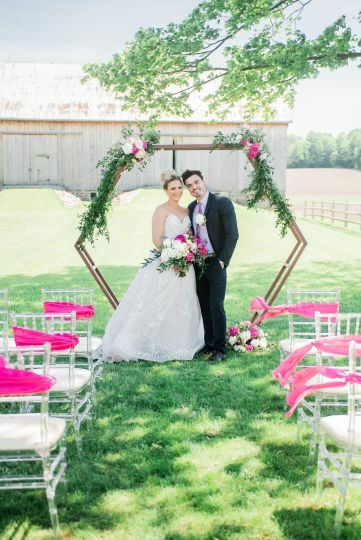 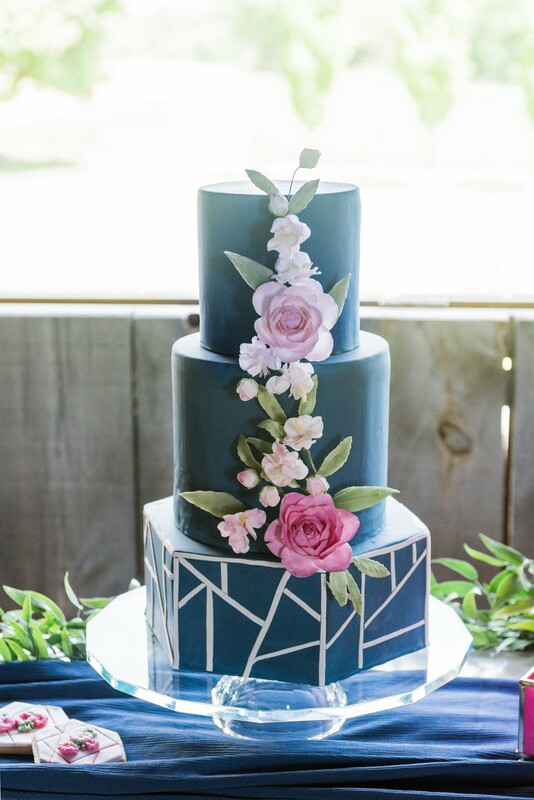 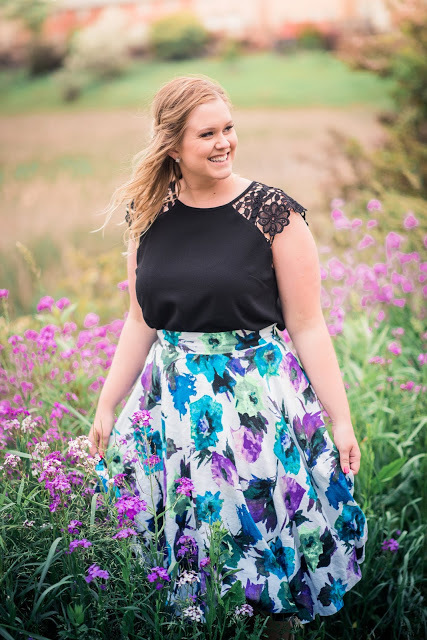 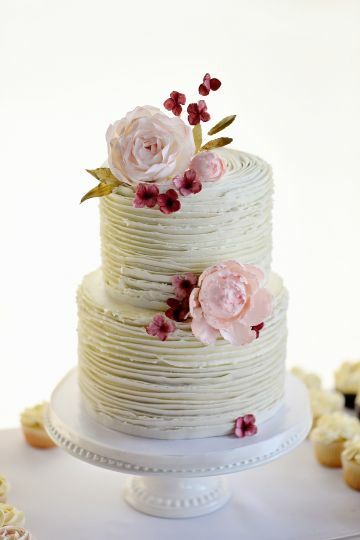 Serving events in the York Region and Simcoe County, owner & wedding coordinator Michaela will craft a beautiful wedding that tells your love story and celebrates it in this culmination that is when the big day arrives! 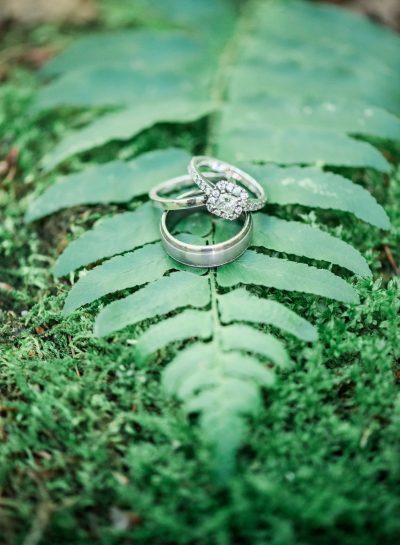 Together, we will plan and oversee everything leading up to your big day! We offer both full and partial planning packages to accomodate all of your wedding needs. 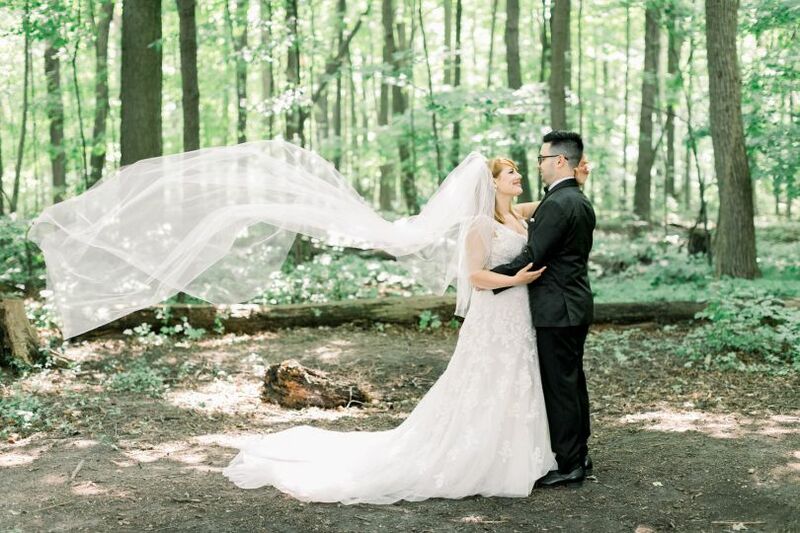 We will be by your side every step of the way! 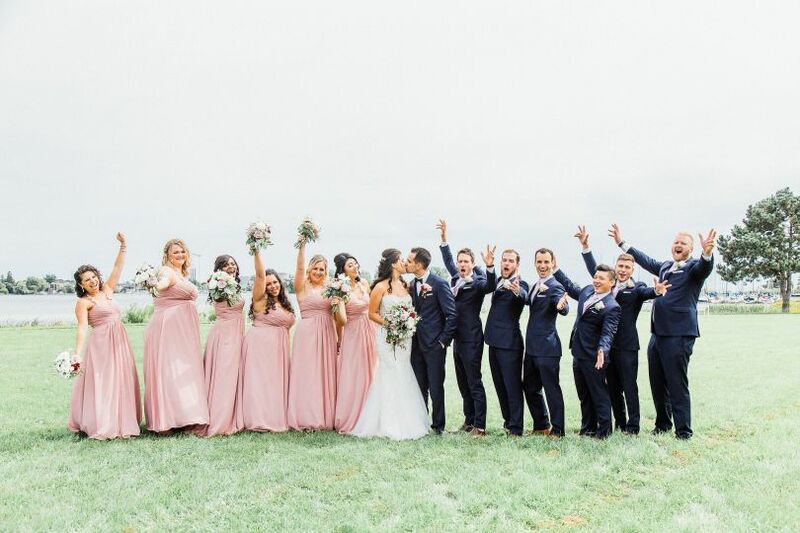 You've done the leg work, now let us take your wedding over the finish line! 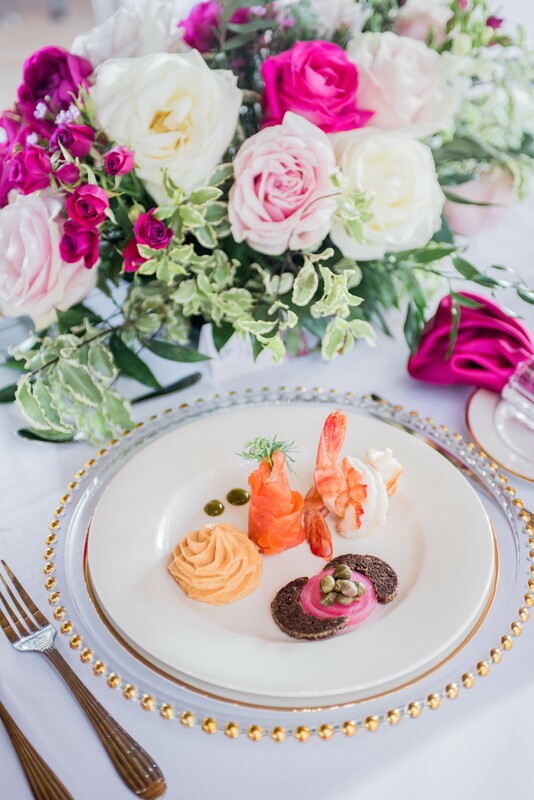 We will oversee all the final details, create and ensure timeline is followed and coordinate with all vendors for a flawless execution of your dream wedding. 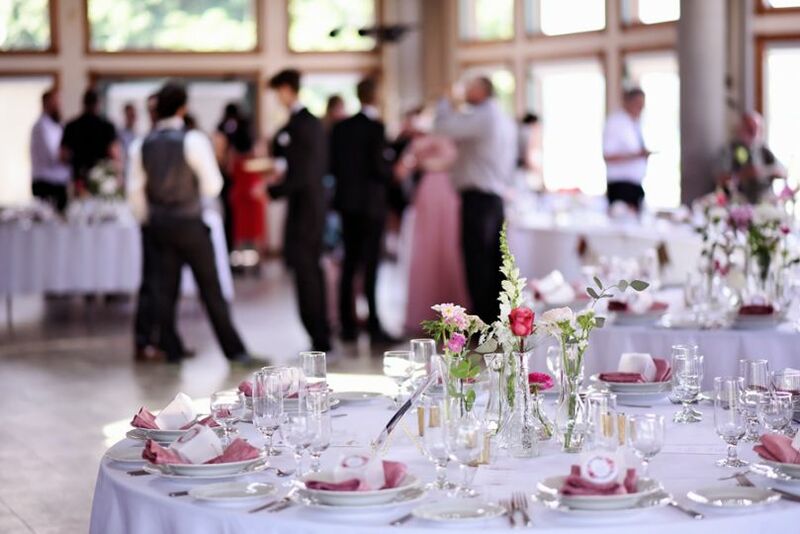 We offer other services which can complement or come separate to create other grand events. 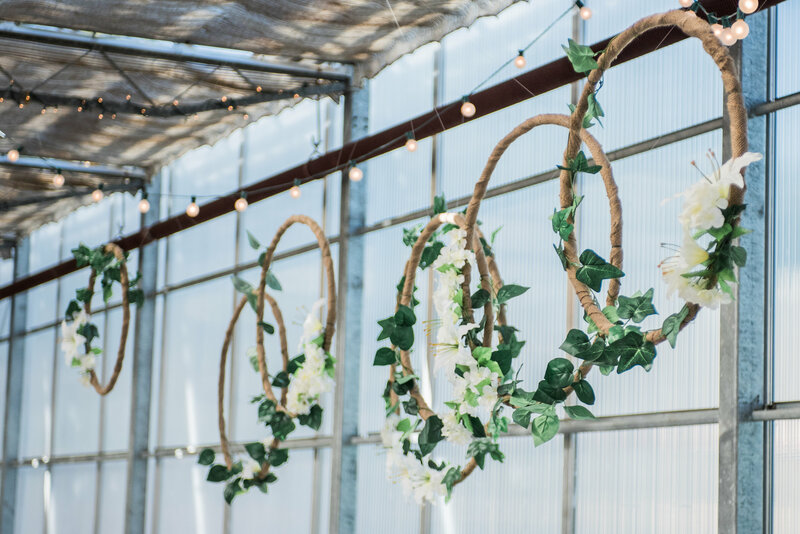 These include personalized decorations and event planning services for special events, showers and many more!